Rick Henderson is a yet to be released endless horizontal-scrolling shoot 'em up with infinite replayability, a true homage to 16-bit shooters wrapped in graphics we all loved. Twitch your fingers through five enemy factions and their bosses, upgrade your ship and try to survive through unpredictable space events. Levels are generated by combining hand-crafted waves, multiple bosses variations and random events to provide unique, but satisfying experience every time you play. Estimated time of release is second half of 2018. To deepen the replayability of the game, i included several random events that will keep the players on their toes. 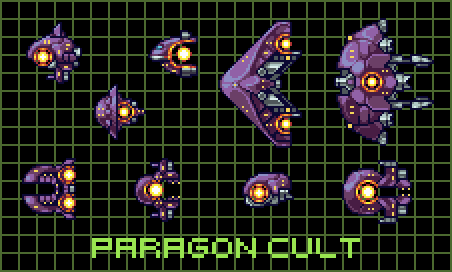 I borrowed this idea from Galaga Deluxe, one of my favorite games from Amiga 500 back in the day. Between the levels, there's a small chance that your warp drive will malfunction and you may end up in null-space where you will be attacked by solo faction ships only, or get stuck in a meteor storm that can yield extra points or end your run if you are destroyed in it. Complete the level during some of these events for an additional score multiplier. I'm planning more events and i'd be more than happy to hear your ideas on this one. 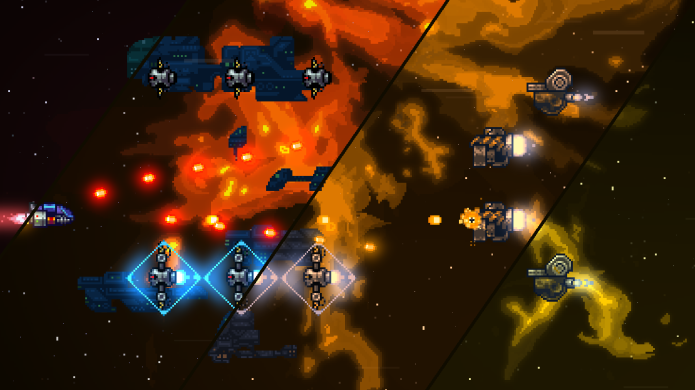 Depending on your style of play, at the end of each level you are presented with a choice of perks that can help you last longer, be it a faster ship, more health, additional score multiplier, better firing rate for certain types of weapons, critical hit chances for your weapons and so on. 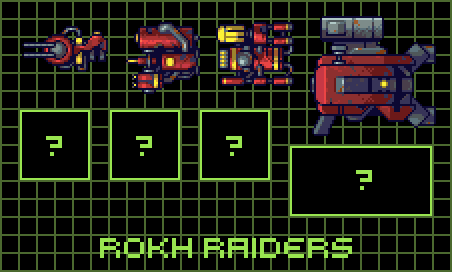 There are over 20 weapons (for now, plan is to have around 40) divided into three groups Bullet, Missile, Energy. Each of the weapon types deals a different amount of damage based on the type of enemy armor, which is spread out into Unarmored, Armored and Shielded. 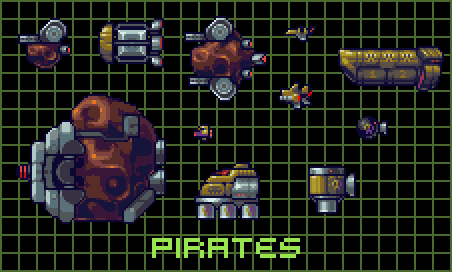 Pirates - Your typical cannon fodder faction, aggressive small and medium ships that make up the ship and weapon quality with numbers. 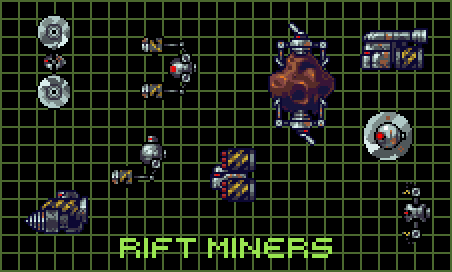 Rift Miners - Mining AI gone haywire, a lot of blades, drills and industrial grade weapons and armor. 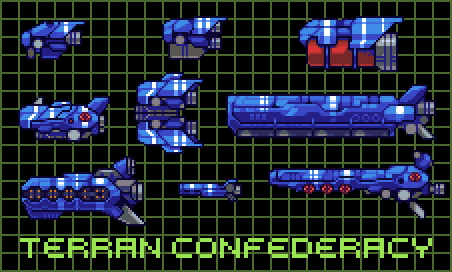 Terran Confederacy - Highly organized military fleet with tight formations and organized attacks. Paragon Cult - Mysterios cult utilizing an unknown source of energy in form of yellow orbs both for weapons, propulsion and cloak systems. 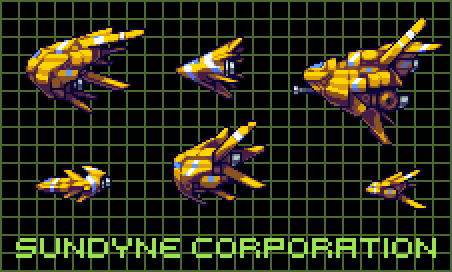 SunDyne Corporation - Privately owned space exploring corporation equipped with cutting-edge technology that let's no-one stand in their path. I will need your help to bring to life the sixth faction, Rokh Raiders, survivors of a long lost planet colonization gone wrong that are building their ships from space scrap. Here are some designs in the works, but i need additional funding for the artist to finish the rest of the ships so i will be making an Indiegogo campaign. A very important matter that i must admit i was quite oblivious to in the gaming until recently, but i vow to give my best for the game to be played by everyone and make it possible for people with visual impairments to compete for the highest score. Colorblind mode for people with Protanopia, Deuteranopia and Tritanopia. For people that have problem with flashing lights, background screen flashes when hit are able to be turned off. Screen shakes can be turned off if someone is bothered by those, and i'm quite sure they can make someone dizzy, at least. Bloom levels will be adjustable to enable more crips visual presentation. High-contrast mode for people with low vision. I'm open to other improvements, if they are viable to do in a reasonable time-frame by a one man team. My name is Uroš Zečević and i come from Belgrade, Serbia. I'm 36 years old and i grew up playing likes of U.N. Squadron, R-Type and Uridium on C64, then Z-Type, Project X and Xenon 2 on Amiga 500, all the way to Jets 'n' Guns and Steredenn on PC. 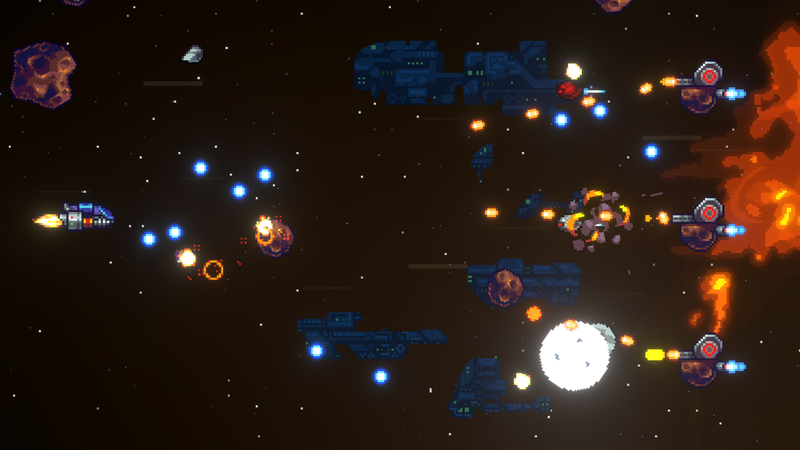 My dream is to kick off the game development career by making a game i always wanted to make - side-scrolling shoot 'em up that never ends, combining qualities of the games we all loved. If the game goes well on pc, yes, i plan on porting it to switch and consoles. I played this game for my indie game showcase last night. I had a lot of fun with this game. My only thing was toggling the flashing lights and screen shake everytime i restarted a gameplay, other than that it was a great game. For those who want to see gameplay of it. Hi and thanks for playing, i'll check out the video as soon as possible! I just pushed a new update which fixes a lot of bugs, you may check it out. Hello! Really fun game to play, was supposed to play for 5 mins and I ended up playing for a whole hour! Keep it up! thanks for letting me know, i'll check it out!